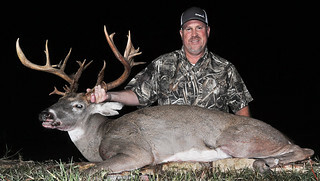 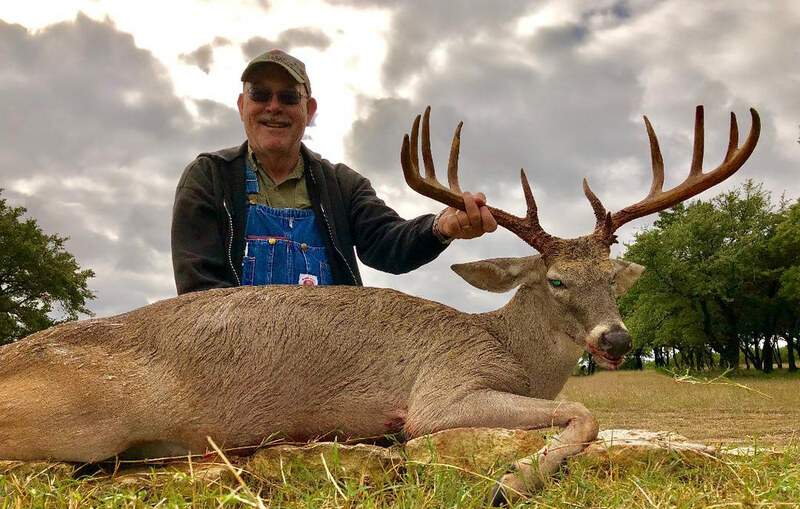 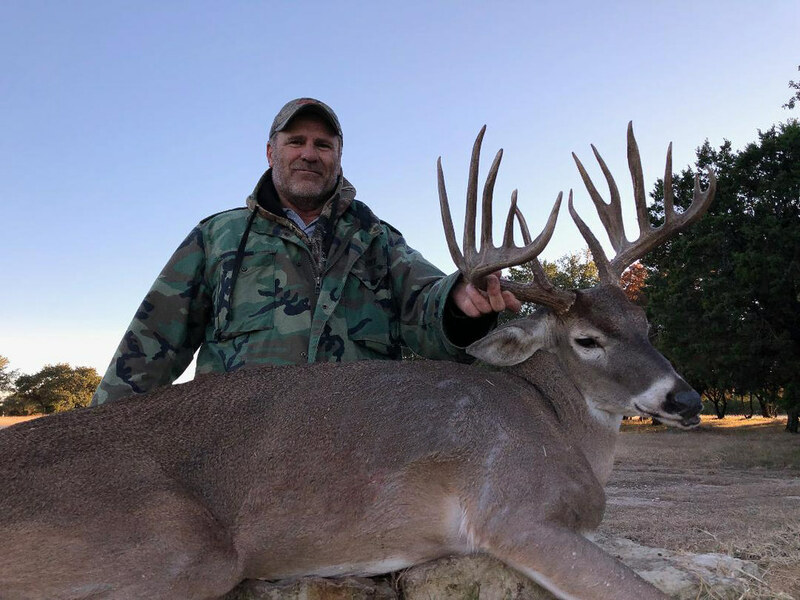 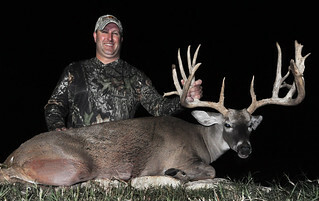 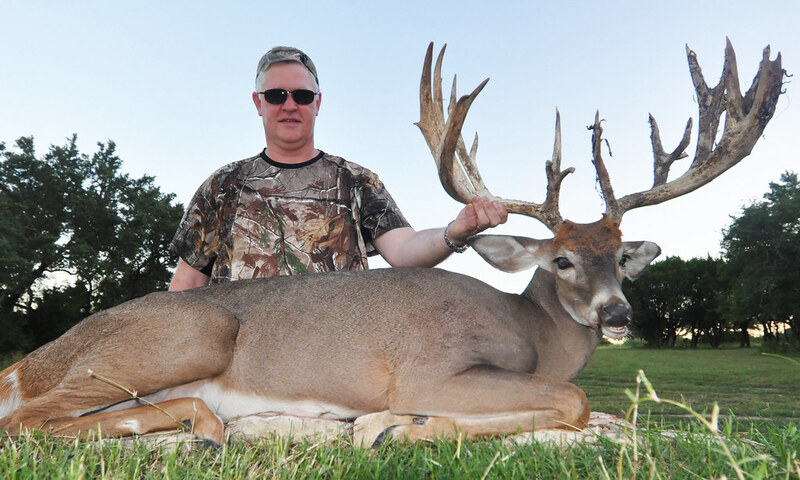 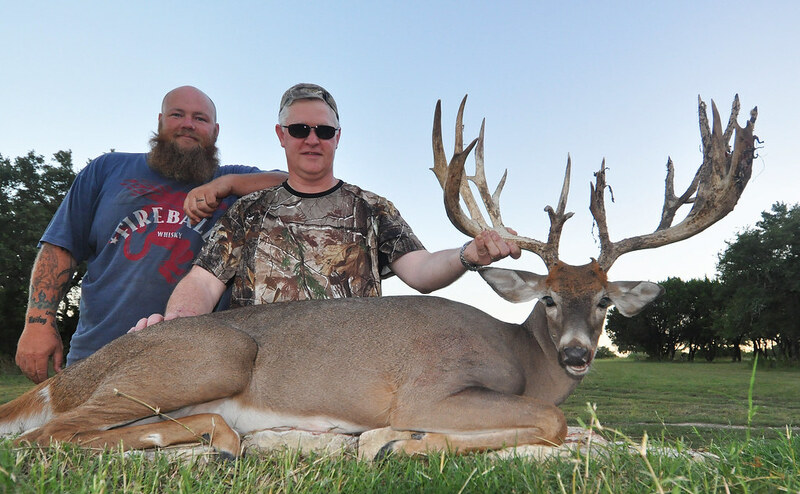 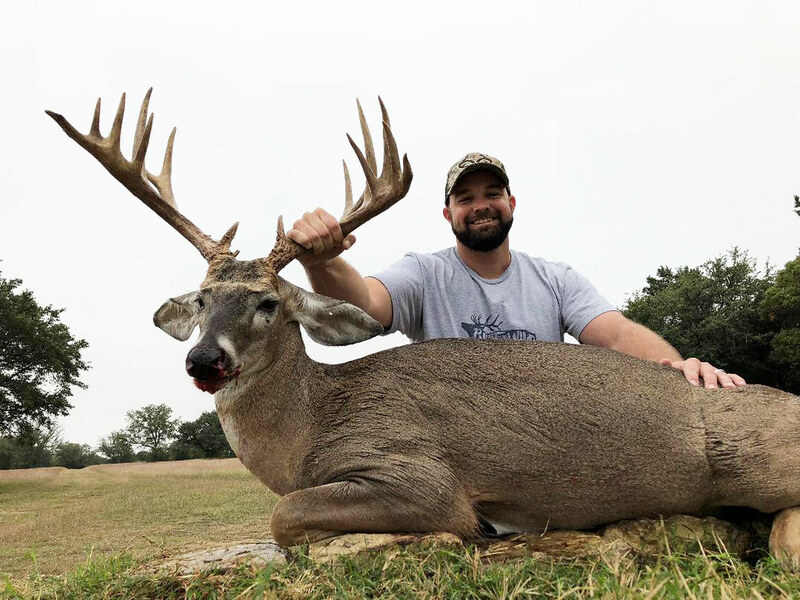 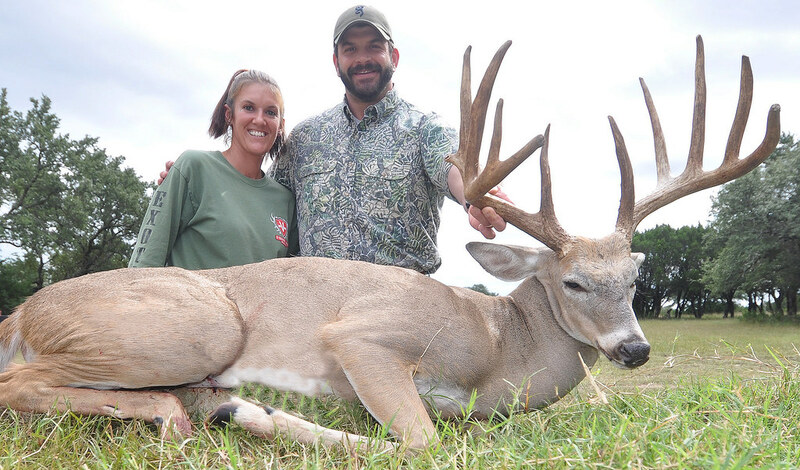 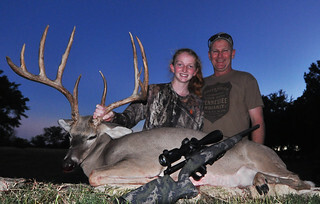 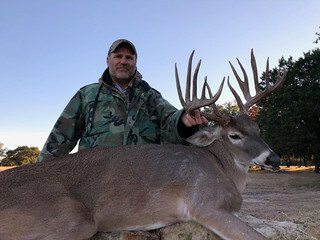 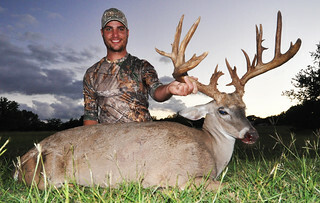 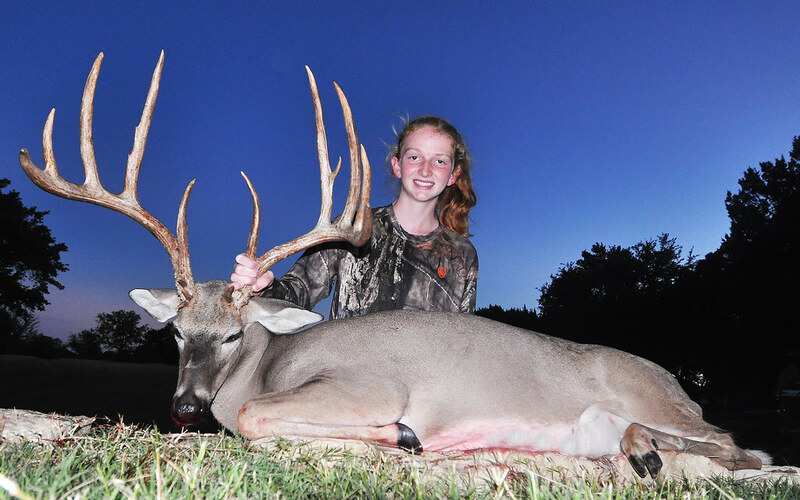 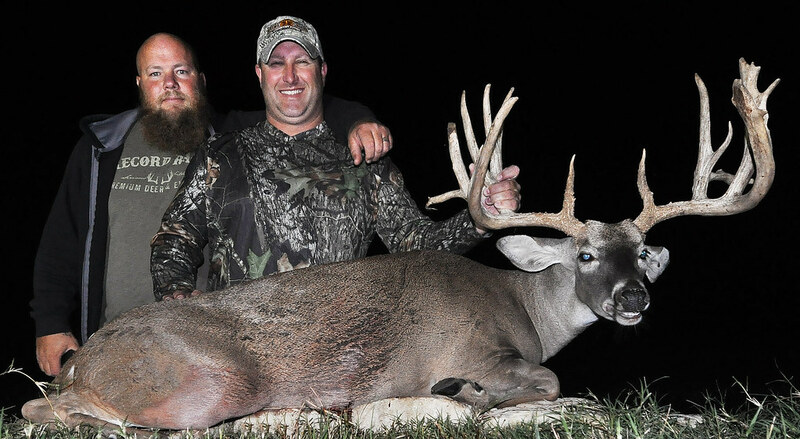 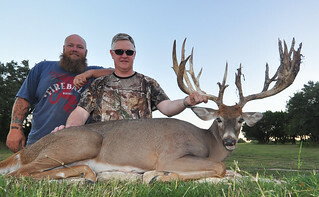 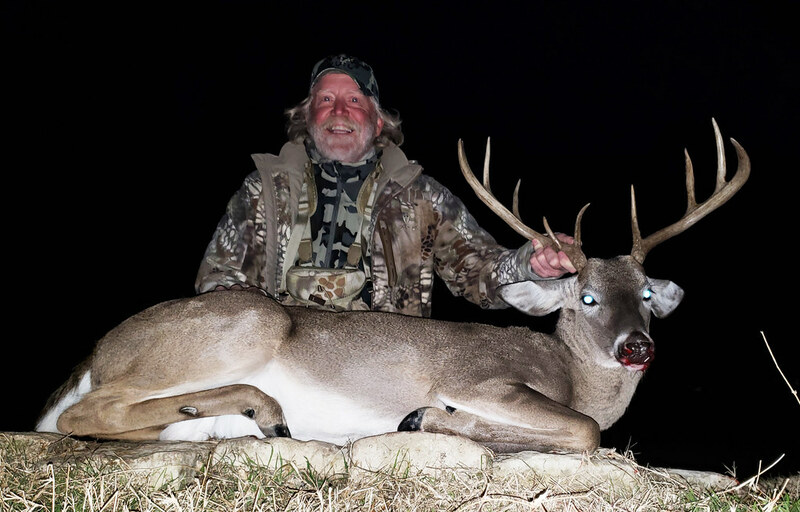 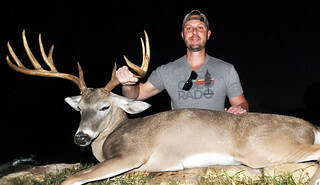 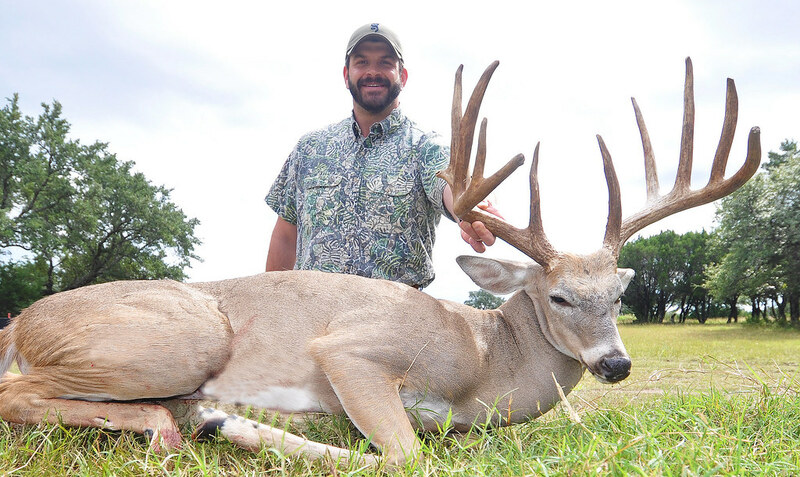 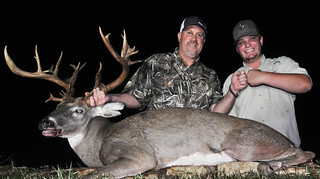 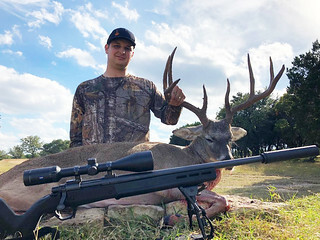 We aren’t the only ones proud of the size and quality of the whitetails harvested here in Texas. Our friends that visit our ranch and hunt with us are too. 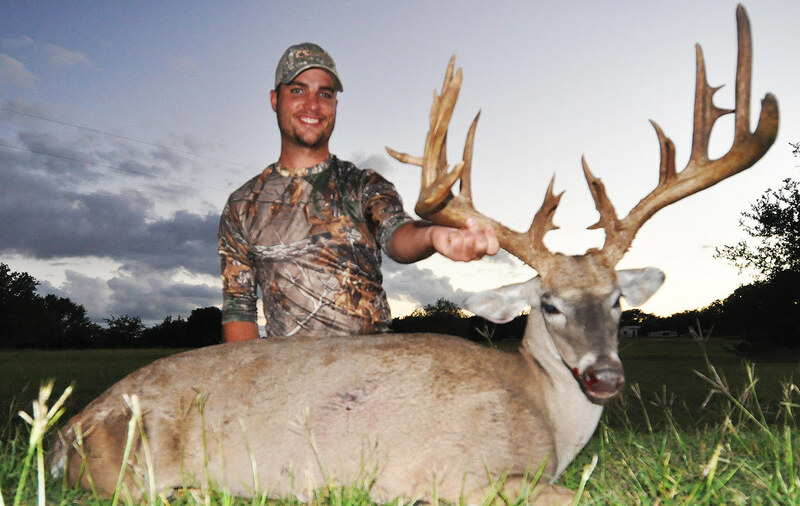 The bucks they bring home are as beautiful as they are brag-worthy. 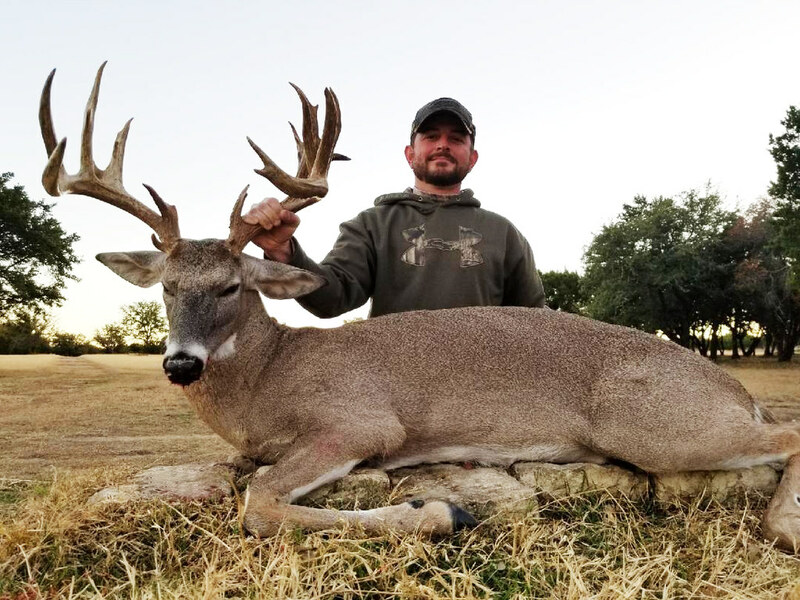 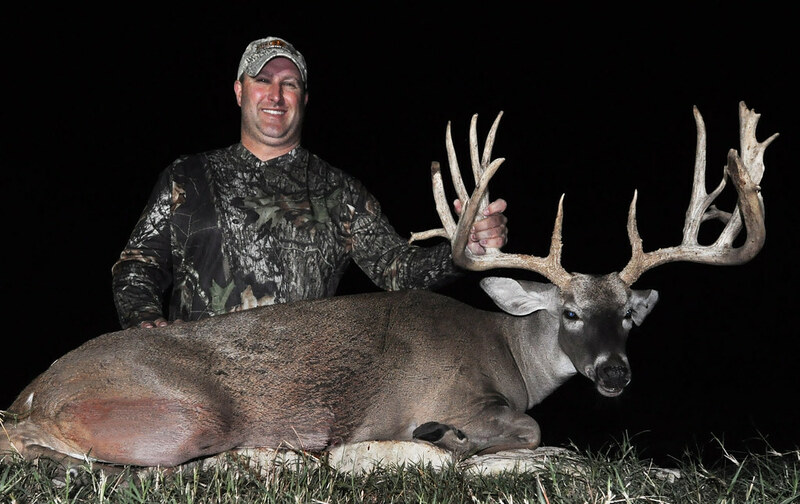 Yessir, these are Texas-sized whitetails that are guaranteed to please even the pickiest hunters.